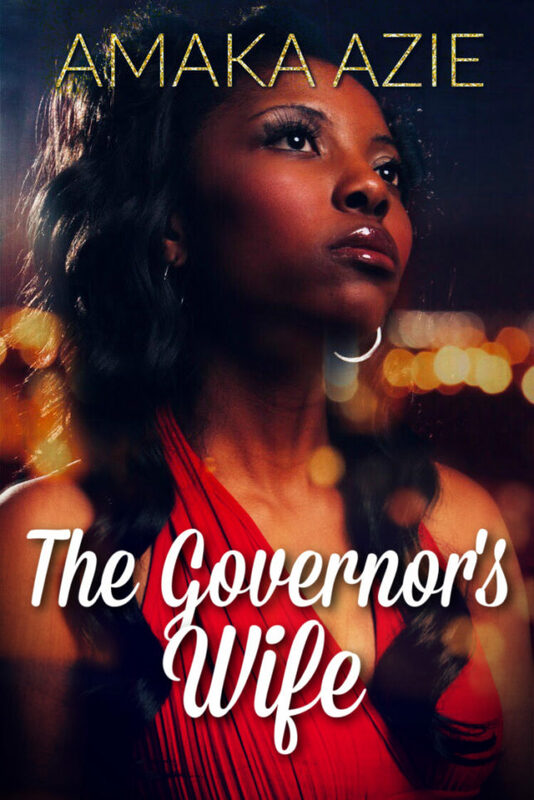 I’m releasing 2 parts of chapter one of The Governor’s Wife this week in preparation for the upcoming book release. His fingers trembled so badly that the small white card almost slipped through them. His eyes moved from it to the woman who’d just handed it to him. “This…it’s a joke, right?” Philip asked. He couldn’t believe what he’d just read. Icy chills twined with a volcanic heat to run up and down the nerves of his body. Her muscles stiffened at his touch, and she shifted her eyes from him. “Exactly, Phil. Thirteen years a girlfriend. A big difference between that and wife,” she retorted. “Phil, let me go,” she said, trying to shake herself free of his grip. She let out a low cry, more of a whimper. She sniffled, and then slowly turned her head back towards him. Her eyes, brimming with tears, released large glistening drops from their corners to stream in a trail down her cheeks. Those tears where his undoing. Philip loosened his grip on her arms and forced himself to let her go. He took a step back, his muscles tense with conflicting emotions. Shock, anger, and fear battled in his chest, each fighting for dominance. “I’m sorry,” he muttered. 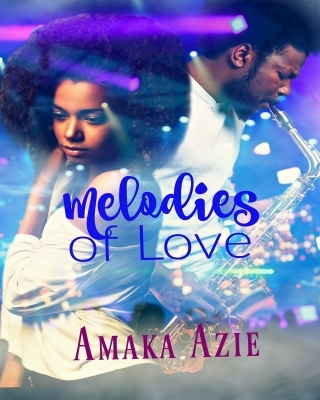 Pushing back his anger, trying to understand what was happening, he reached up and gently brushed her tears away with the pads of his thumbs. Her expression darkened with uncertainty. 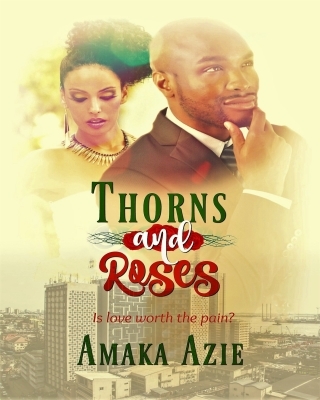 Her shoulders bowed, almost turning in on themselves. And her lips trembled as if she were chilled to the bone. 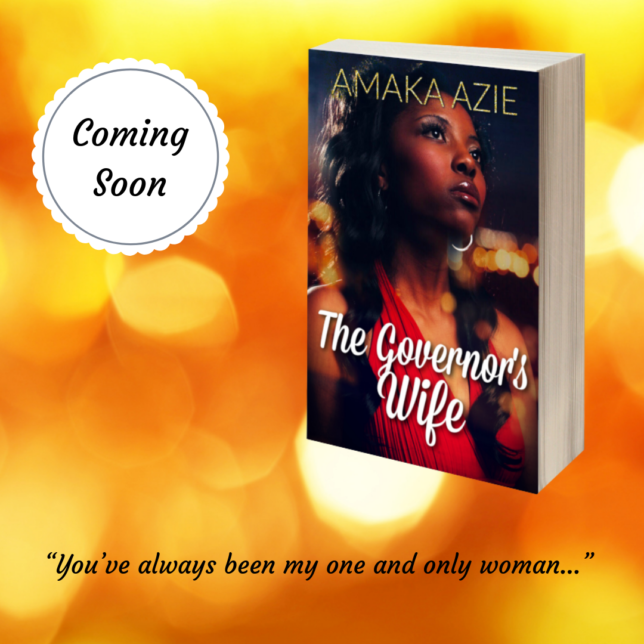 Her usual self-assurance seemed to have been snatched from her, leaving a broken shell—a stranger— standing before him. The girl he had dated for almost fourteen years had disappeared, like she’d gone up in smoke. And Philip didn’t know how to get her back. Since secondary school, Ogonna had been his support system. She’d been right there by his side through all the significant events from adolescence up till now. Like two peas in a pod, they had been inseparable. Whenever he needed her, she came through for him, no questions asked. His entire world. Since the day he’d set eyes on her, there had never been anyone else. And the same for her—or so he’d thought, fool that he was. They had plotted and planned their lives with the precision of a military operation. 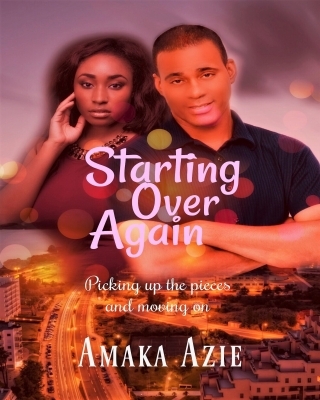 After graduation, he would move to Abuja to find a job. Once she’d completed her studies a year later, she would join him. They were almost there—their end game in sight. He had a job interview scheduled for next week, and her final exams were only two months away. They’d executed the plan to the letter. But now, here she stood dropping a bombshell in the middle of their lives. Philip felt he’d been transported to an alternate universe—one where nothing added up. He’d just visited her two weeks ago, had spent the entire weekend in her off-campus flat. Everything had been as it always was between them. Perfect, normal, happy. Absolutely no indication she had someone else. So, how the hell could she be getting married? 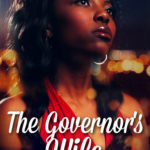 And to the Deputy Governor of her home state. Where did she meet the guy? When? His eyes widened. “Philip, I haven’t…it’s not what you think…” She sniffled again. “Philip…” she said, starting to say more, then closing her mouth. Her face fell to her feet again. Again, she parted her full lips to reply, but shut them again. A strained silence stifled the atmosphere for a few seconds more until a new bout of frustration rose inside him. “Answer me…now.” His voice came low and gravelly, delivering the command with a deadly calm that startled her. 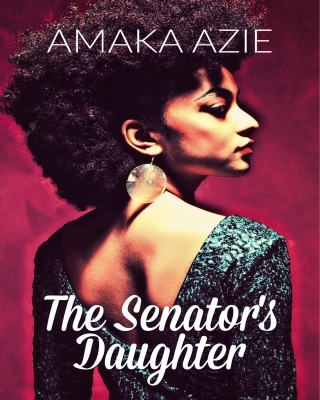 Ogonna heaved a deep sigh of resignation, as though she could no longer hold back the truth from him. “I only met him a few weeks ago,” she responded, trailing a trembling finger over her upper lip. A sign of anxiety. He knew that gesture all too well. He had on many occasions soothed her unease by simply lifting her finger to his lips. But now, he stood frozen. Her revelation rendering him speechless. Yes, he’d heard her admission, but his subconscious couldn’t immediately process the information. This entire thing seemed like a distant scene unfolding before him. A scene he had no part in. Still immobilised by the shock of her betrayal, he didn’t respond. Awesome preview. 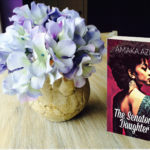 Amaka. I enjoyed it so much. I could feel Philip’s emotions, palpable across the screen. Well done. 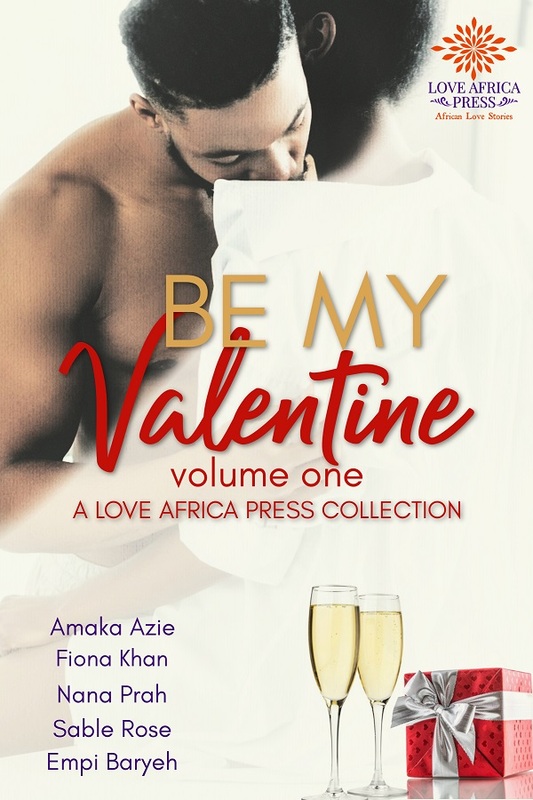 Oh Amaka! What a tease! How gripping. Loving it so far. I’m sure it’s gonna be fantastic like the others. Please don’t keep us waiting long.